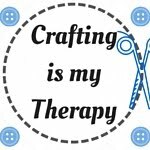 Welcome to the fourth “Crafting is my Therapy” blog linky. - Working on my “it’s Cool to be Kind” embroidery hoop. I was inspired by selfless acts carried out by people who are either paid or unpaid carers. Kindness is something I value in my own life and it can often be overlooked. Head over to my blog post to read more. I'd love to know your thoughts on this subject, either as a carer or as someone who is cared-for. I'd also like to hear about experiences where an act of kindness has made a difference to your life. – I was genuinely moved by Amy Loves to Sew’s post about the handmade artwork she created for her baby daughter. So much thought & effort went into the piece. This is the real beauty behind making something yourself…you can put lots of love into it. – And finally, Simply Blossoms blogged about an ingenious way to colour match yarn before you start a knitting or crochet project. 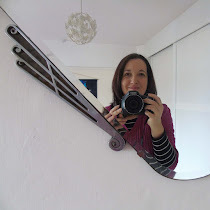 Take a look at her post to see the idea in all its colourful glory. Last month we also held a giveaway. There were 8 posts (not including the hosts) added to our link-up in April. Using the random number generator, I can tell you that the winner is…Amy Loves to Sew! 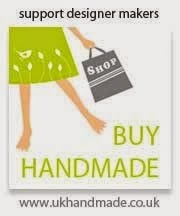 A bundle of crafty goodies will be heading her way shortly. The focus of this linky is crafting for pleasure, basically taking some ‘me-time’ to unwind in our busy lives. It doesn’t have to be a finished project, I love seeing work in progress, planning posts or tutorials too. - The prize is a box of crafty goodies as detailed above. - The winner will be chosen at random from eligible entries to the linky this month. - In order for an entry to be eligible it must be a relevant post, it must mention the Crafting is my Therapy linky either by text or using the badge, and it must link back to one of the linky hosts. The linky will remain open until Thursday June 2nd 2016. – If you would like to follow me on Twitter, Pinterest and Instagram, you’re more than welcome! Jennifer Jain’s links are here too: Twitter, Pinterest and Facebook. All linked up. 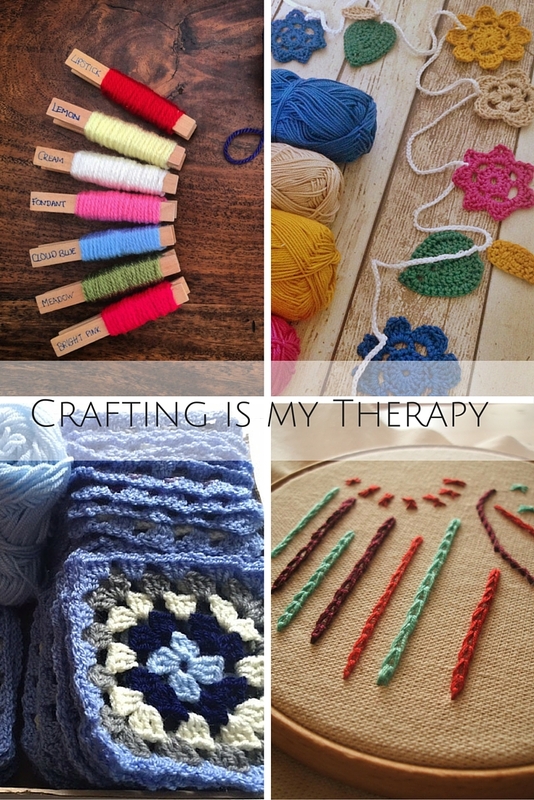 I just needed a crafty post to write! Thanks! !